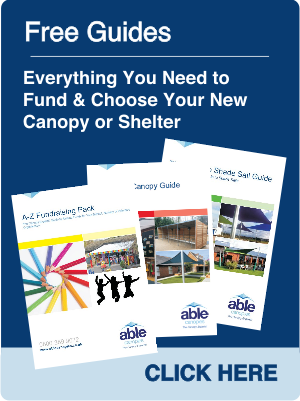 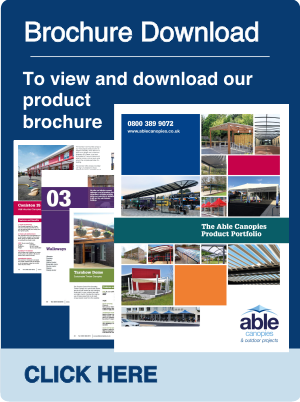 Able Canopies' Post Pads are available in a range of 15 bright and vibrant colours to make your canopy posts stand out and avoid children bumping into the canopy posts. 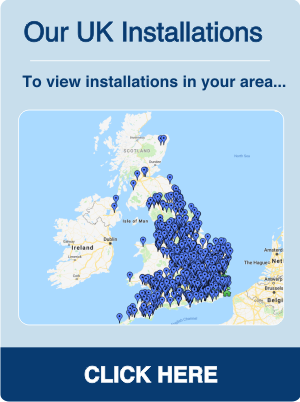 We offer two standard sizes choose from Single Post Pads or Double Post Pads, we also offer bespoke sizes please call us on 0800 389 9072 to find out more. 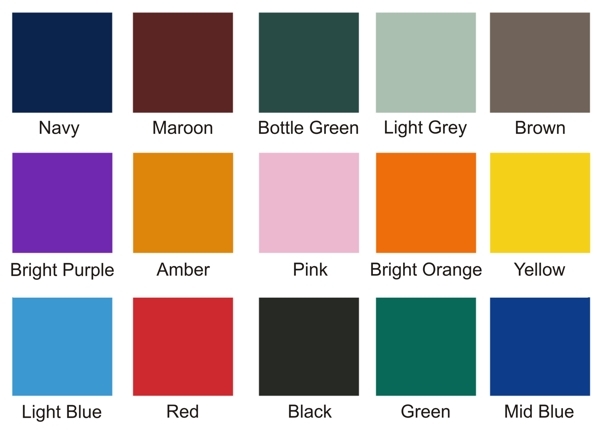 Please note: The Colour Chart shown above is not exact and is for guidance purposes only.